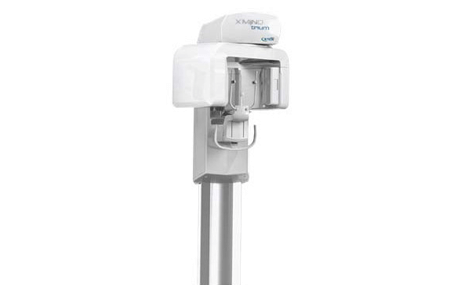 Providing total accuracy and patient protection, we are delighted to be an approved supplier of Acteon intraoral x-ray technology, and more specifically the X-Mind Unity. Safe and secure, this elegant intraoral unit comes with patented ACE technology, setting a new benchmark for x-ray generator technology. 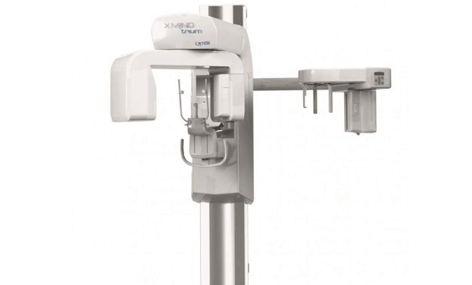 With several configurable radiological settings, Acteon’s X-Mind Unity is able to produce a sharp and contrasted image of your patients’ oral cavities. 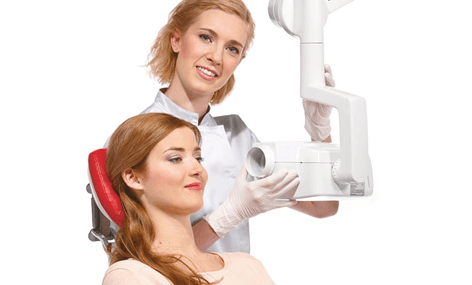 With superior imaging technology and adjustable settings that track exposure, you can avoid all risk of over-exposing a patient or dental image. 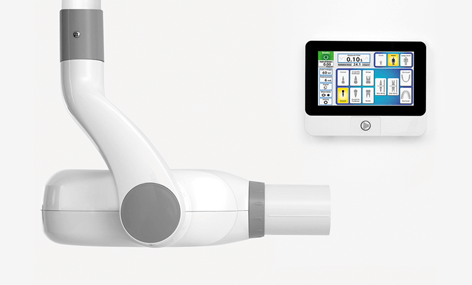 The sensor within the generator starts and stops the exposure, providing high quality yet safe dental imaging. Optimised x-ray safety exposure for both patient and dentist. Enhanced contrast and sharp image resolution. Detailed imaging allows you to communicate efficiently with patients. Dosage traceability and software settings to enhance safety. Exclusive traceability of patient dosage automatically recorded. Movement of apparatus is fluid and effortless. 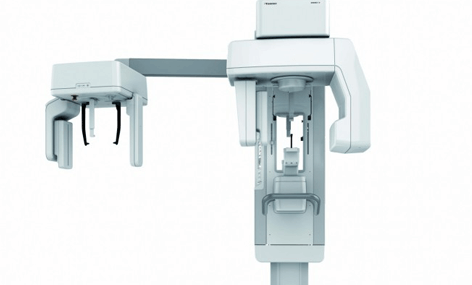 Configurable parameters to ensure sharp and clear dental imaging. Technology applied to automatically start and stop generator to control exposure. Sensor for over-exposure avoids error and lessens the need for re-takes. Screen visibly shows dose received by the patient after each exposure. 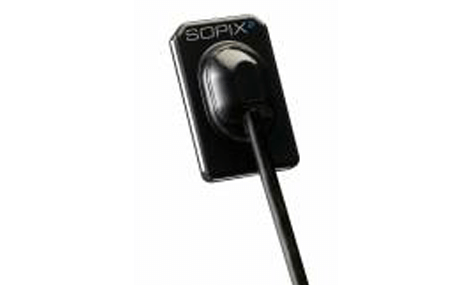 Sopix Inside technology automatically records patient dosage for traceability. 3 arm lengths are available.